Serena Williams knocked out world number one Simona Halep yesterday in Australian Open at Melbourne Park, a win which propels her to only one step to a record-equaling 24 Grand Slam title which Margaret Court currently holds. She managed to beat the Romanian with a 6-1 4-6 6-4 victory, a win which extended her winning record over Halep to 9-1. 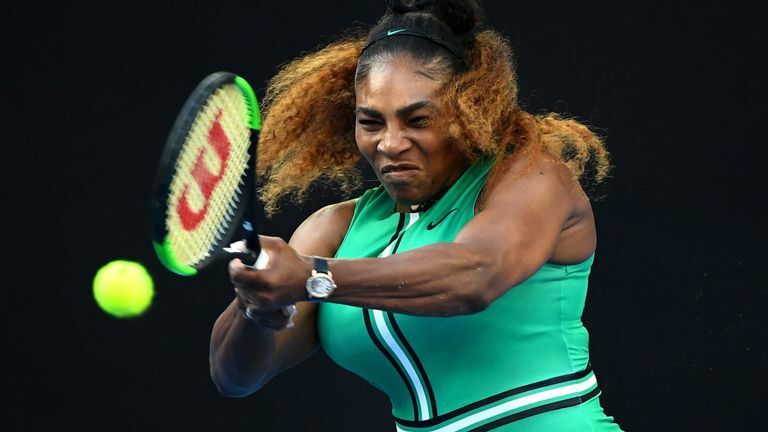 The 37-year-old’s massive win has taken her to the Australian Open quarter-finals, and she will now take on Karolina Pliskova who made a statement with a 6-3 6-1 victory over Garbine Muguruza. 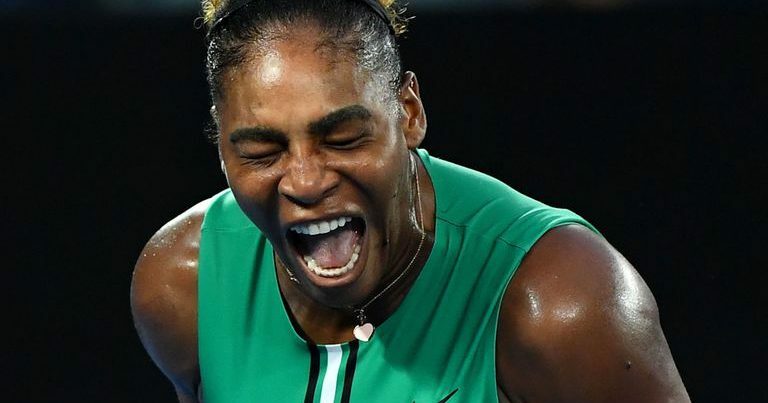 In her reaction for the win, according to Sky Sports, Williams said: “It was a really intense match, some incredible points. I love playing tennis, I love this court and it’s really cool to be back out here playing. “I really needed to elevate my game and there’s a reason why. She’s a great player. 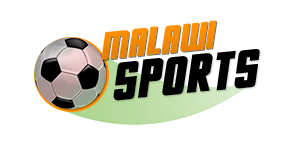 I had to just play a little bit like I knew I could and I did, and I think hopefully that was the difference. 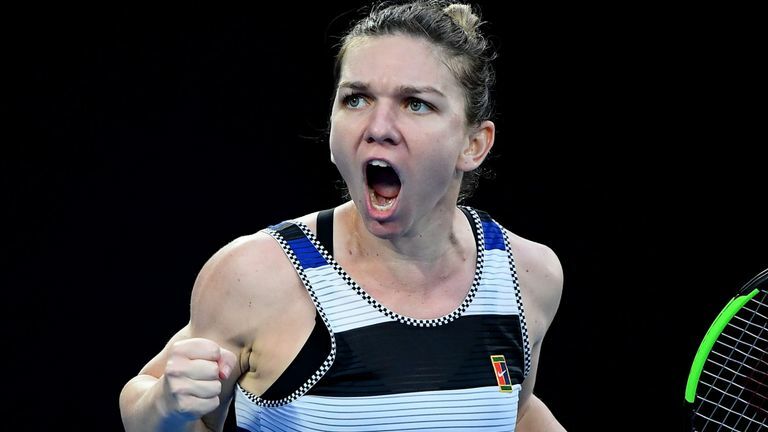 Halep struggled in three break points in the sixth game and she was made to pay for her wastefulness as Williams broke in the next game before successfully serving out the contest.